Bella’s House has the perfect gift for the person in your life that loves to workout! 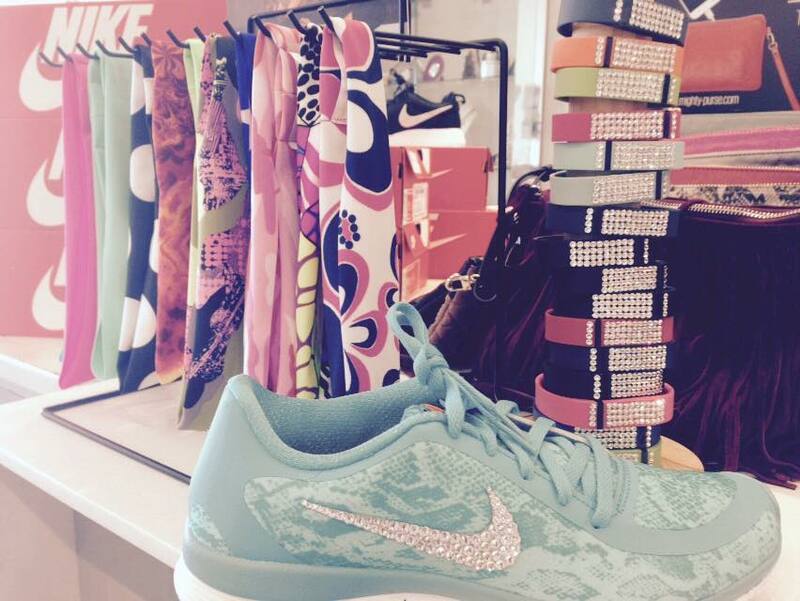 Coordinating Fit Chic Headbands, bedazzled Nikes and FitBit covers with Swarovski crystals! The perfect combo!